The Mercure Warszawa Airport hotel is located in a rapidly developing business district, 3.1 mi (5 km) from the center of Warsaw and 1.9 mi (3 km) from Warsaw Chopin Airport, which can be reached via the free shuttle bus (fixed schedule). The hotel has 117 comfortable rooms as well as a restaurant and bar. There is also a private car park and an underground parking garage. The professionally equipped conference area has everything you need to host training courses and conferences at the hotel. Constantly adapting to meet your needs. 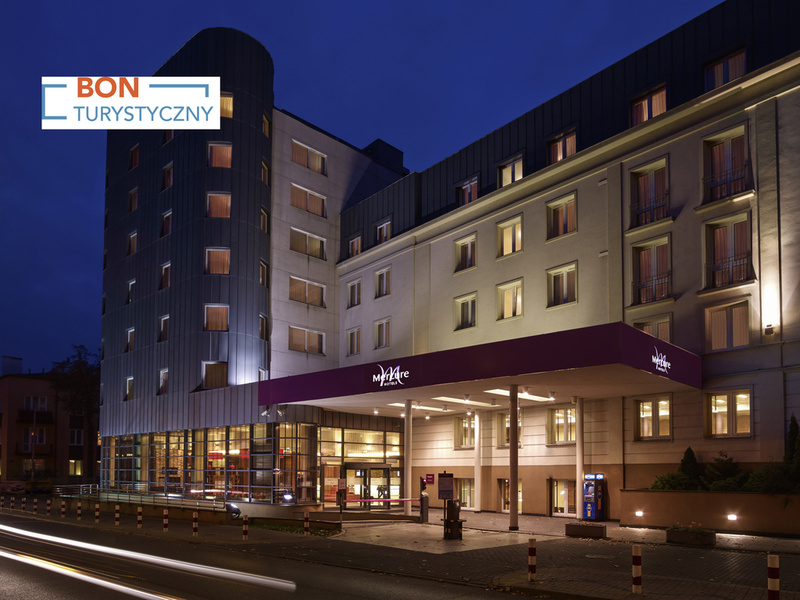 The Mercure Warszawa Airport hotel is perfectly situated 3.9 miles from the city center and 1.4 miles from the airport. Southern ring road S2 leads directly to the A2 Warsaw-Berlin and the A1 Gda?sk-Krakow. Offering a wide range of various buffet breakfast options. From noon we offer regional menu as well as international cuisine. Perfect place for everyday business lunch with menu changing seasonally. Come and taste our delicious coffee and drinks or eat a late breakfast in a comfortable and relaxing environment. Perfect place for private meetings or relaxing in a cozy, inviting atmosphere. 공항과 가깝고 셔틀이 있어서 편리했어요. 호텔서 공항가는 셔틀을 예약해야 하는데 예약없이 기다리다가 오지않아 물어보니 예약을 하지 않아서 그렇다고 하면서 바로 연락해서 저혼자를 위해 셔틀이 와서 늧지않게 잘이용했습니다. 프론트 직원들이 상당히 친절했습니다.